The U.S. Mint’s new proof 2016 American Gold Eagles scored the best starting sales in six years, and more than doubled the early tallies of last year’s issues. Five proof Gold Eagle products debuted last Thursday. Each of them was among the week’s bestsellers for the Mint with three holding the very top spots and the other two ranking fifth and sixth in popularity. The U.S. Mint published sales updates to 248 numismatic products. Eighty-one of them outperformed their prior weekly sales compared to 93 previously. Five of them increased by more than 1,000 units compared to 6 previously. Two had their sales reduced compared to 8 previously. The U.S. Mint is starting to pull more products from its websites. Last year’s proof Gold Eagles were removed just before the 2016-dated issues launched. 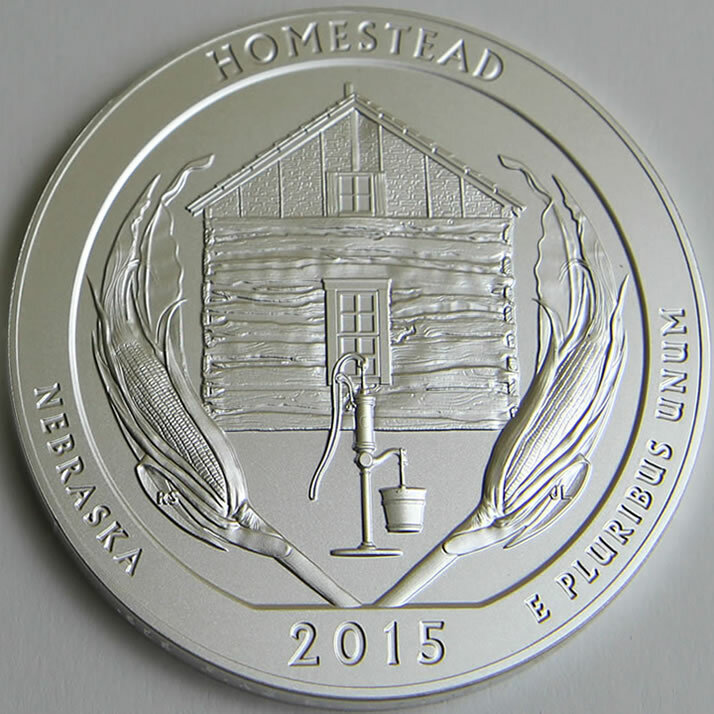 About a week earlier, most of 2015 America the Beautiful Uncirculated Five Ounce Silver Coins were pulled as well. 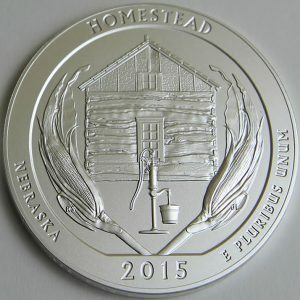 The Homestead piece is still listed but as unavailable. None of the removed products saw any sales adjustments in this round, indicating there’s a good chance that their totals below are final. Below are tables showing the latest sales for U.S. Mint numismatic products. The sales period covers Mar. 14 to 20. Products with an asterisk (*) are no longer available.